“Get hooked” with the nifty little fastener that replaces the pin! Snappi® diaper fasteners are a proudly South African product which have proved very popular both locally and internationally. 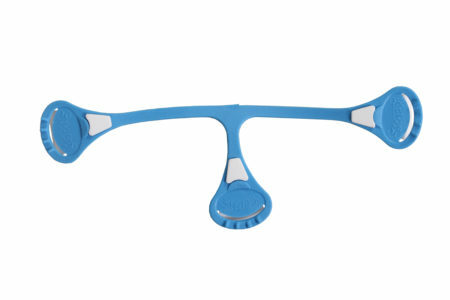 The Snappi® diaper fastener offers an easy and hygienic way to fasten diapers. 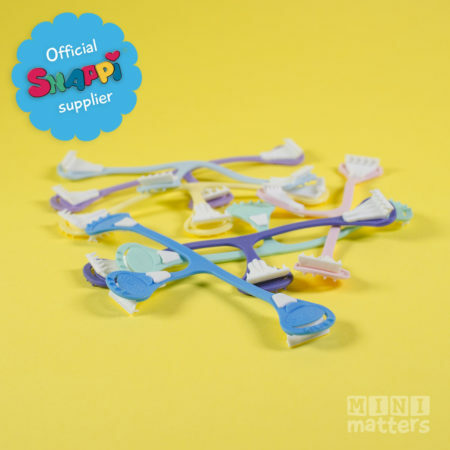 The Snappi® fastener is much faster to use than pins and provide a nicely balanced secure fastening, which gives the nappy it is used on, a high degree of containment. Snappi® gives a modern touch to baby care and will always be in demand as long as babies are born. 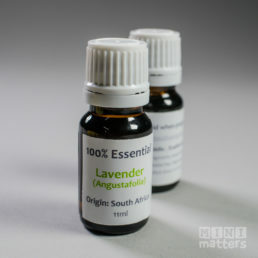 It is made from a stretchable non-toxic material which is T-shaped with grips on each end. 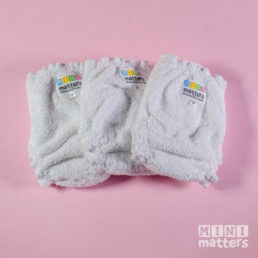 These grips inbed in the diaper fabric to ensure a snug-fitting diaper with enough natural movement for the baby. Snappi® is available in a range of bright and pastel colours. Stretch the Snappi® fastener before its first use. The stretching triggers the ‘memory’ of the Snappi® to return to its original size, and in doing so, will pull the diaper to the middle to allow for a snug fit. Stretch the Snappi® by holding it in the center with one hand and with your other hand, grab close to the end of one of the arms, avoiding the sharp teeth, and pull. Do not grab the Snappi® by the loops. Repeat this about 10 times for each arm. You will notice the material begin to soften up and become more elastic. Once you do this for each arm your Snappi® Diaper Fastener is ready for use! When attaching the Snappi®, hold onto the solid part of the tab. Do not pull on the loops. The loops can be used as an added safety feature – secure them over the teeth of the Snappi® when it is not in use – in order to cover the teeth. Snappi®s work best with terry cloth diapers, prefolds, and any other cloth diapers with a loose enough weave for the Snappi® to hook into. They do not work well with tightly woven diapers, or diapers made from delicate fibres. They are only recommended for diapers where the diaper fabric is thick enough that the teeth on the grips do not touch baby’s skin. 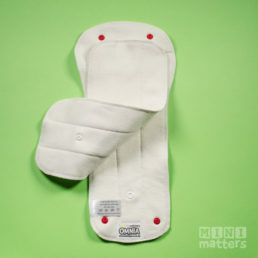 It is essential to use a cover over the diaper and Snappi® fastener.